I am back with one more hair snatching moment at work. This one was terrible, guys cant just express in words, OMG situation. Was all going mad for a right solution. Finally got a solution looking all over the internet. So just at the end of the day feels like sharing with all of you people. Issue: Now as i get my mouse over the drop down, i get in the issue of my drop down getting below the flash banner. Initially as any ordinary developer on web, my first thought was- this is just some patching with z-index. 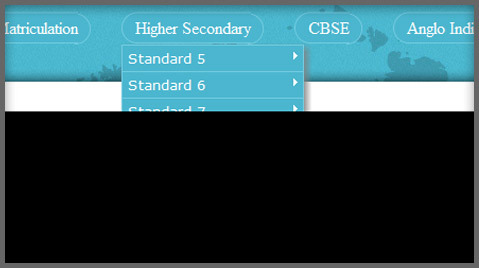 So lets play with the CSS. but did not really worked out, was not the solution to my issue. Filed in CSS, Hair Plucking Moments!!! Hey but do remember, do not make this a permanent solution, have this as a solution until you fix all the compatibility bugs over IE8. 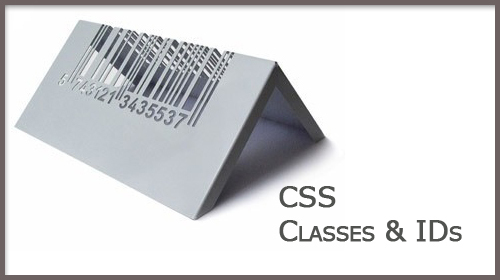 The main and the most important thing that makes the ID and class a very important and a strong concept in css is that it acts as a hook to the several elements being used in XHTML. The elements are defined with their own class and ID. They are to carry with a defining of the several parameters and styles defined under every class and ID. Now When we assign any element under our HTML with ani ID or class, then the particular element is to follow the styles defined under the respective Class or ID. So this way both the Div are to use different styles defined. The undefined styles remain the same for both the DIVs. So here we come to the most important topic on this post. Its about the ID and CLASS, why do we need them as two.. As to some one very new to CSS, might feel these as one and the same. But they are not. 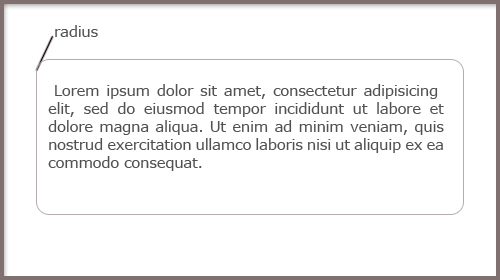 The most importatnt characterstic of an ID is that its unique for every element of the HTML. 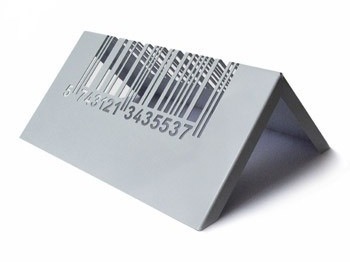 This way, we must define different IDs for every single element. Two elements can never have the same ID. 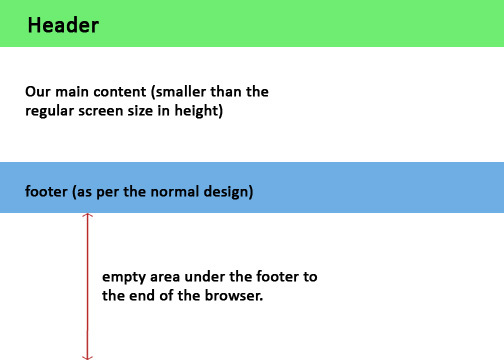 This way, we can define different styles for different elements of same type in HTML. In contrast to the IDs the CLASS are not a unique typed ones. We can have more than one element to be with a same class name. The class groups several elements and defines the same set og styles to all those elemets defined under the same class. This way the class helps in defining styles that we need to apply to more than one element. After knowing the difference, we get a clear idea and this helps us to efficiently make use of both class and ID where ever needed. Now there was an interesting question which rises in my mind, what if i have both ID and Class defining the same styles with different values, now here which value will the element choose from?? The answer is, the value defined by the ID, as the rule of CSS always the ID overrides the Class for any element. have you people ever imagined of rotating a text or a content on your web page?? I was stunned to look at this as i have been working with CSS only for the last few months, and for a person like me it was more of a wonder. There fore i gelt i must share this with all those who must know this as a CSS developer. So how can this be done? 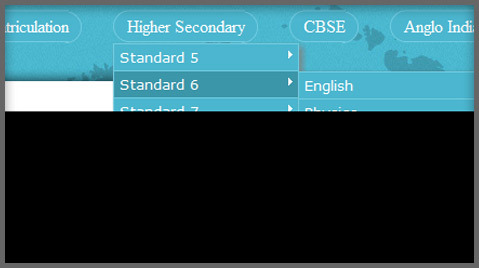 Its very simple just few lines of CSS code as usual for the specific browser and there we have the object rotated as per our need in the HTML page, as is shown below. 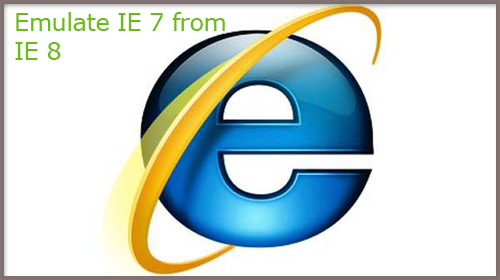 i will get this done in much easier way for the IE to be done, do follow this link “rotating in IE”. 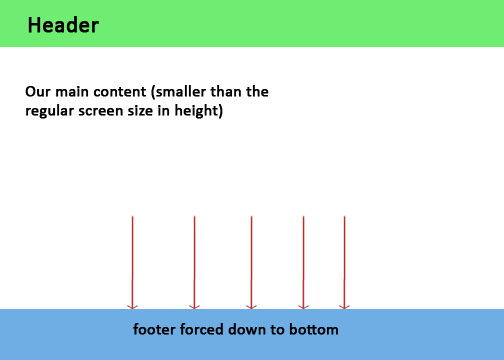 Jut give the angle and get your code for the CSS. Hope this helps. Just give a try..
Do let me know your comments and views. 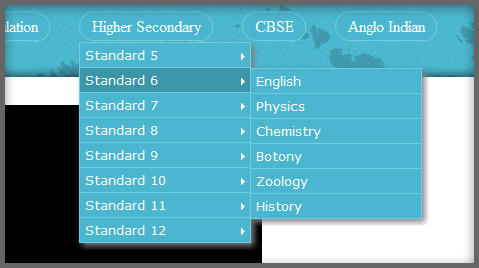 Rounded corner box using CSS..
but hey we have much of an effective way of getting this on our page with out any image used here, as usual the magic done with our CSS, so let me share this simple css code that will help you getting the rounded edge for your div tag. here the pixel values we give defines the radius to which we would like our corners to be curved, and what for the three line code?? the first line is defined for the Opera browser, the second line is for the mozilla fire fox and the basic general code in the third line. 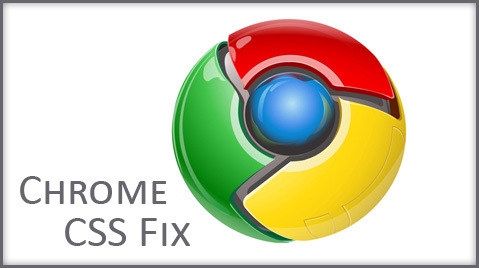 There is a problem though that keeps this technique not used is that the Internet Explorer has got no such CSS support that might allow it to have the rounded corners. So we might have to keep us only to the other browsers mentioned above. As for getting a browser compatible site we may have to give this up.. but using this does not reflects on the layout, except that the corners appear as straight squared in IE browsers.. So just give a try, and keep hoping these browsers come up with solutions that really eases our task and stops us from pulling our hair for every single layout issue.. 🙂 the dawn is yet to come..